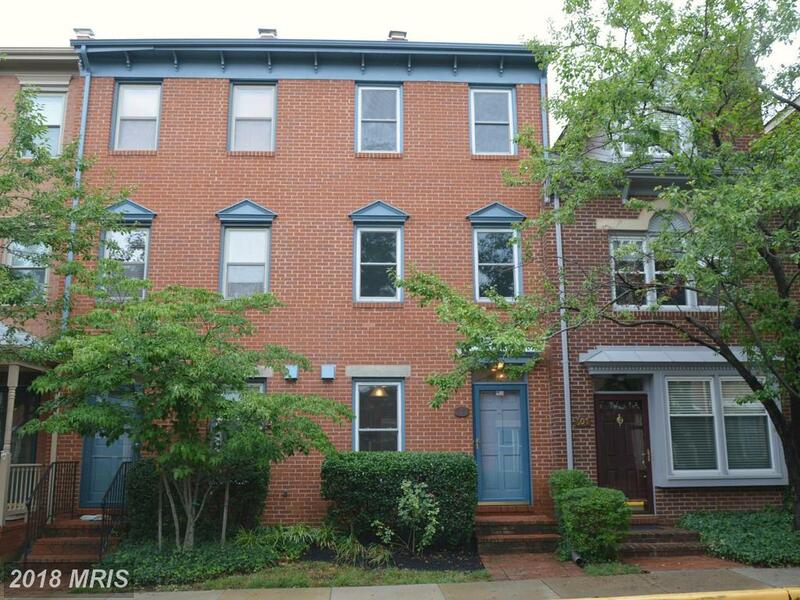 I am a friendly expert with years of experience in Alexandria and can help you sift through your premium options in Alexandria at Colecroft. 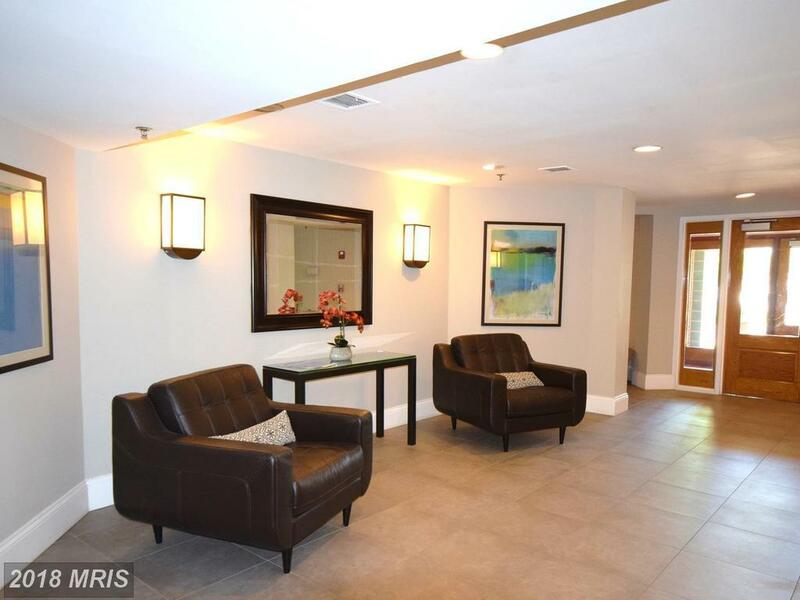 If you’re pondering shelling out $415,000 not far from King St. Metro Station in 22314 at Colecroft, you really should find out if 610 West St #302 is for you. 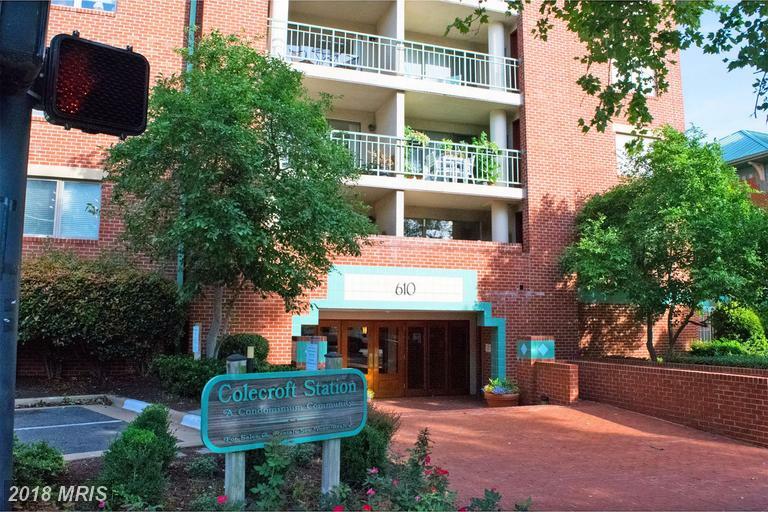 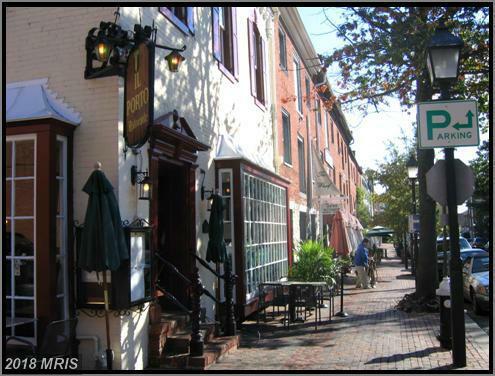 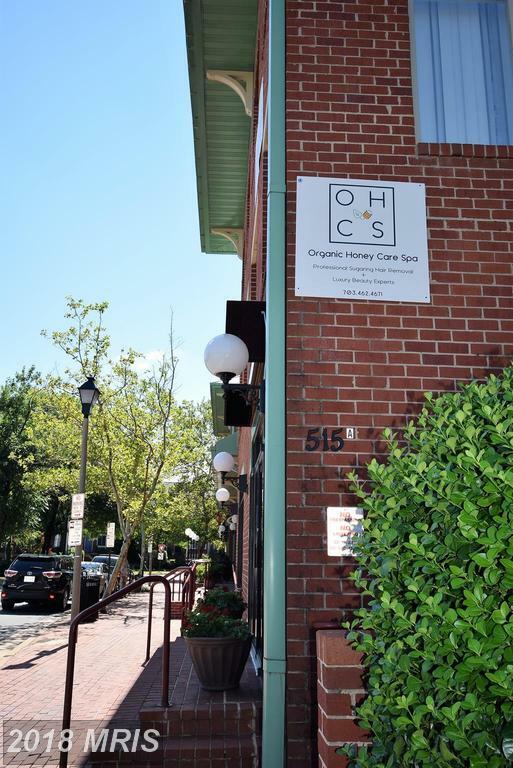 Contact us to learn more about Colecroft in Alexandria, Virginia, but in the meantime here's some basic information to get you started. 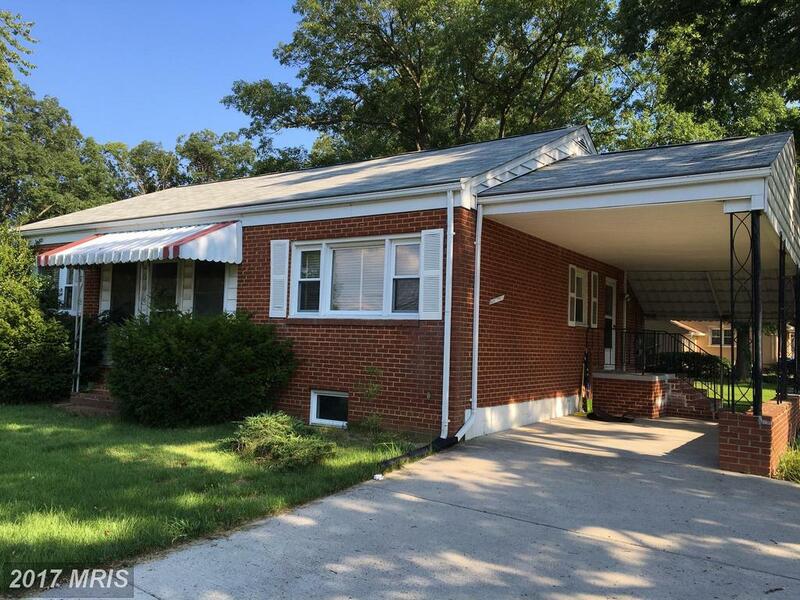 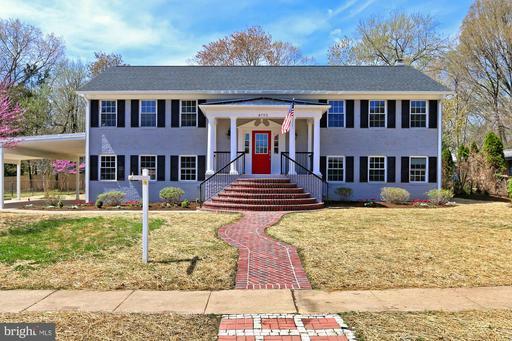 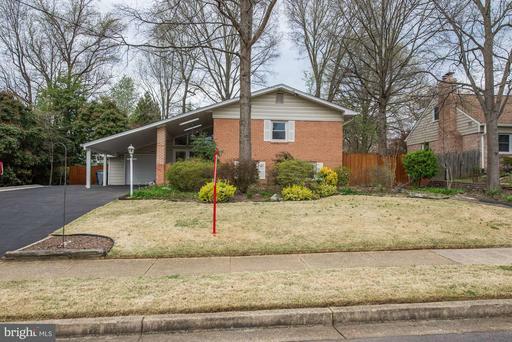 Just Listed In The Woodlawn Elementary School School District? 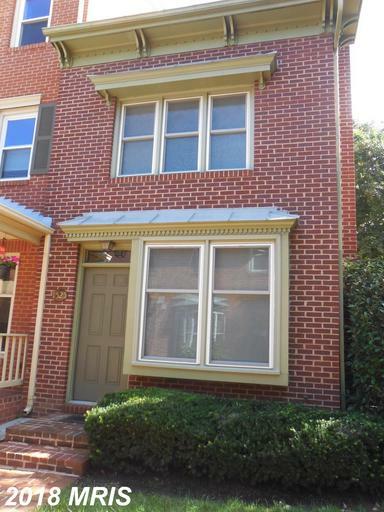 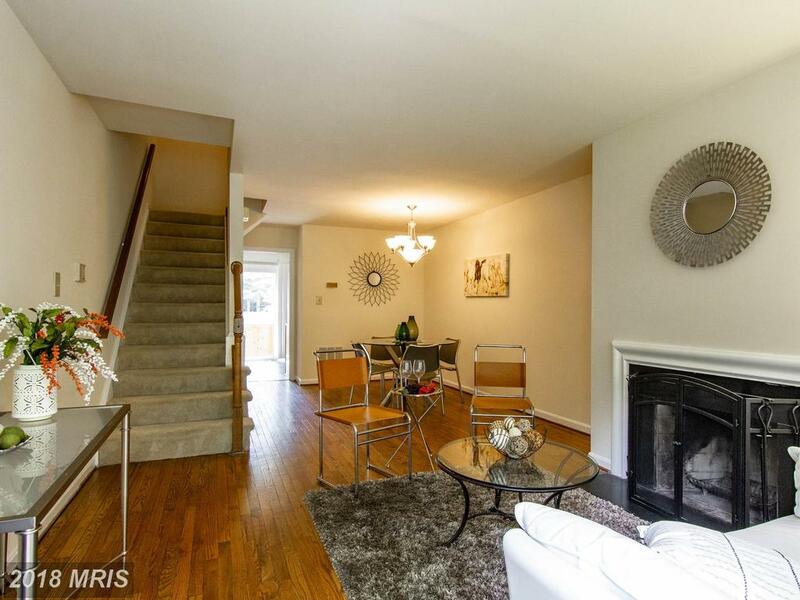 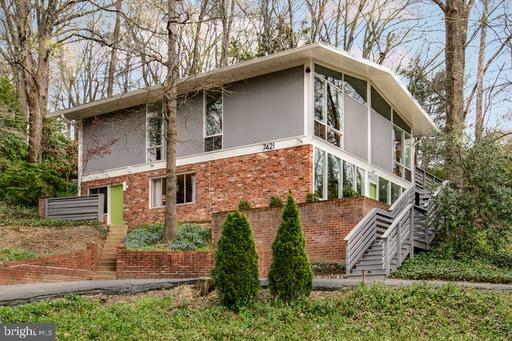 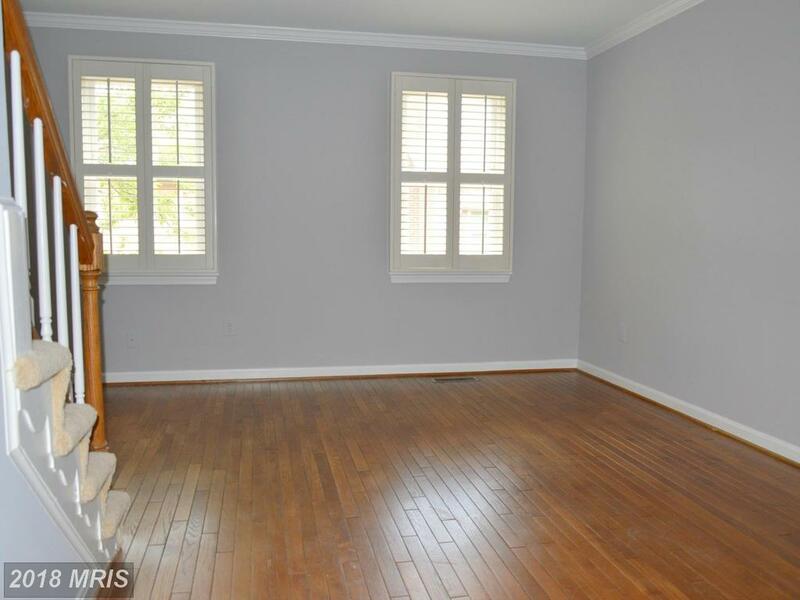 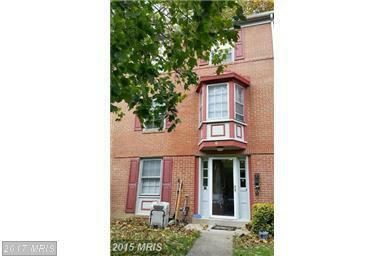 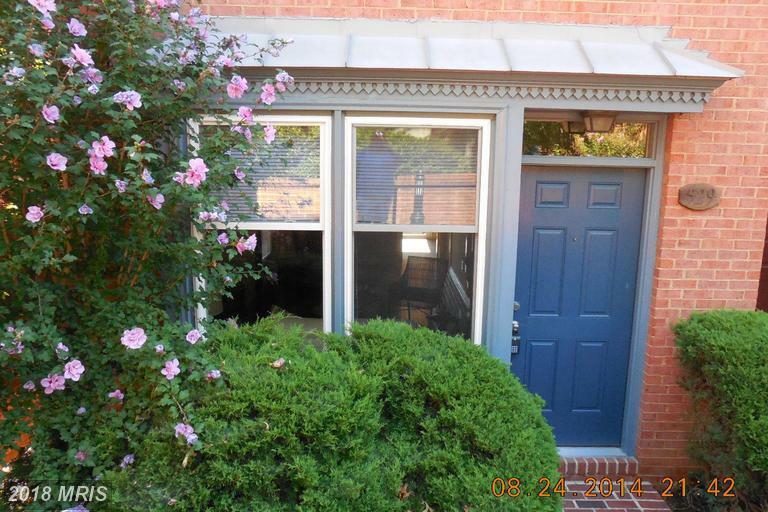 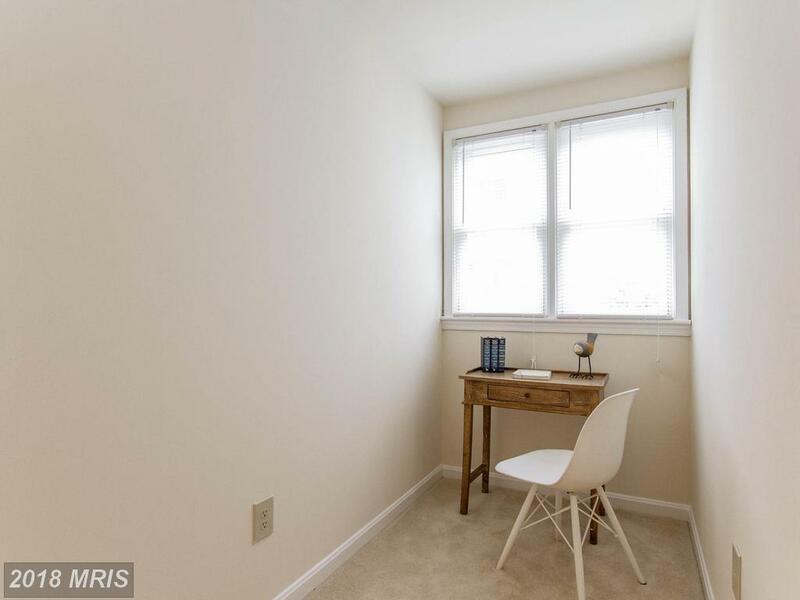 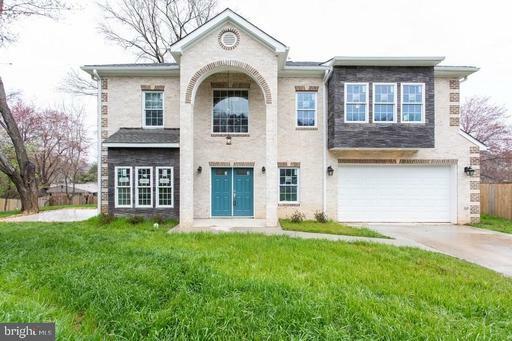 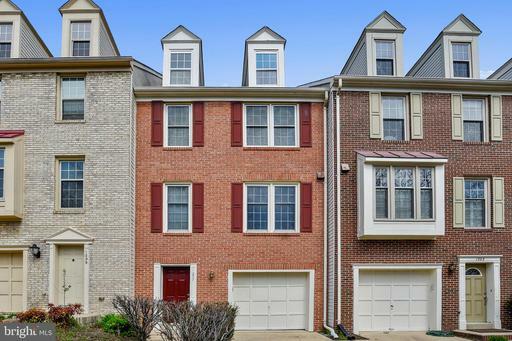 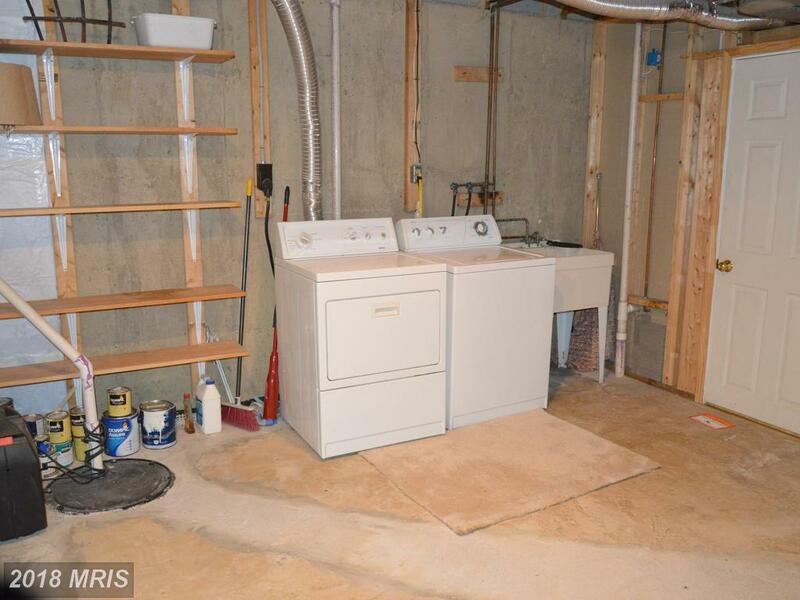 Is It Possible To Love Yourself And Love The Seller When Spending $484,900 For A House In Fairfax County?